Rural Energy Holdings Limited is an SPV incorporated to develop, own and operate a 200 MW (+/- 15%) dual fuel (Gas/HFO) power plant located near Dhaka at Kadda, Gazipur district, Bangladesh. Nexif, while acting as the manager of InfraCo Asia, a company of the Private Infrastructure Development Group (PIDG), led the development of this project. The project is being developed in partnership with Rural Power Company Limited, a state owned power generation company. 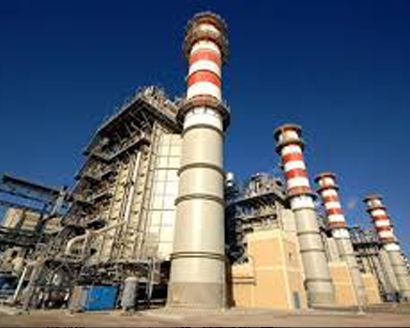 The project is presently under development and will sell power to Bangladesh Power Development Board (BPDB) under a 22-year Power Purchase Agreement. The SPV will sign a 22-year Implementation Agreement with the Government of Bangladesh and will include a government guarantee covering BPDB’s obligations under the Power Purchase Agreement. The project is expected to commence construction in mid-2017 and commence operations in 2019.